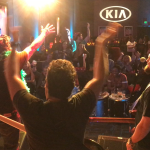 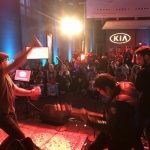 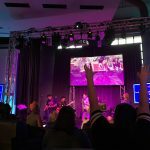 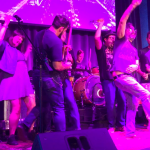 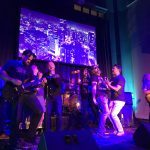 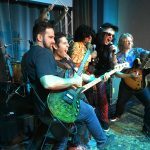 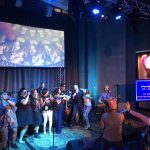 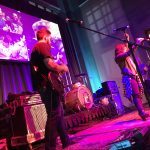 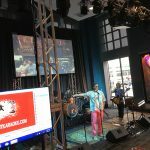 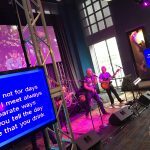 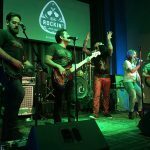 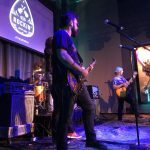 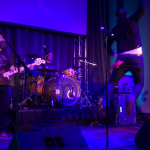 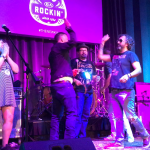 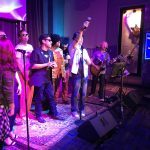 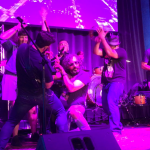 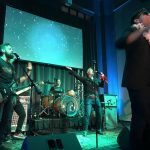 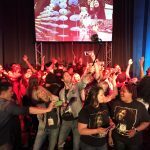 When Kia invited us to rock some live band karaoke for their San Diego event showcasing the 2018 line of cars, our answer was a resounding YES! 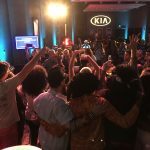 For the third time in two years, we joined an enthusiastic and talented crowd made up of bloggers, journalists, and online influencers who were chosen to test drive some of the new Kia models around town and party with us at the Hard Rock Hotel afterward. 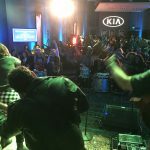 Many thanks to Kia Motors USA for bringing us back for one of our favorite corporate gigs! 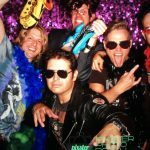 Take a look at the photos below for proof!